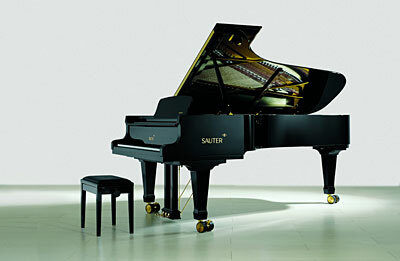 I have been asked by several readers to review some of my favorite pianos. After all these years of writing blogs, I have finally decided to have a real opinion about pianos and what I like or dislike about them. In all of these articles, please remember that this is ONLY MY OPINION. Some of this will be factual and some will be opinion. I will do my best to separate that when writing. Here is a small list of what I am going to cover and if you have specific questions or comments, please don’t hesitate to ask away. There is no doubt that some are going to disagree. There is no doubt that some will agree. It’s important to understand that when you are comparing pianos you MUST take everything into consideration. 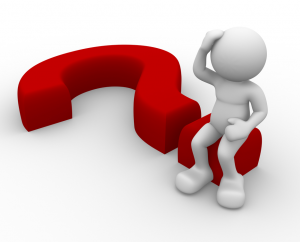 One thing to consider in fairly comparing pianos is to only compare apples to apples. 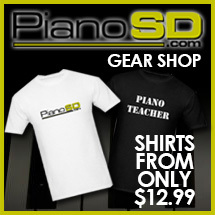 For example, if you are comparing entry level pianos you have to look at entry level pianos only. In other words, you can’t compare a finely handcrafted German/European piano with an entry-level Chinese piano. In each category of piano there are still considerations to look at. Not all Chinese pianos are created equal, not all European pianos are created equal, etc. This has to be one of the key issues in comparing pianos. 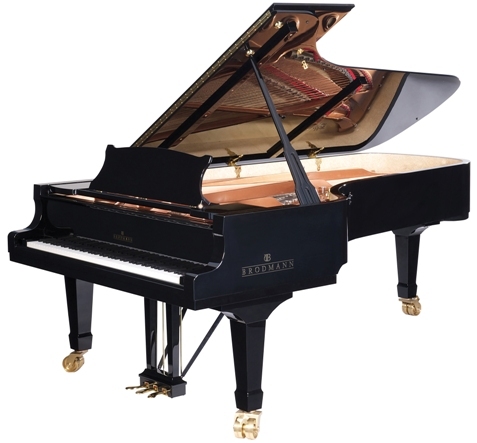 With the way we manufacture pianos today I think anyone who is involved with the industry would agree that there aren’t really BAD pianos based on the dollars spent. When someone starts to buy a new piano today they should be informed that $5,000.00 doesn’t buy a $10,000.00 piano. Of course, there are rare opportunities but in general “you get what you pay for”. My intentions are to introduce several pianos to you and explain their lines. Among my very favorite acoustic pianos are Mason and Hamlin, Brodmann, Wilhelm Steinberg and on the digital side, Dynatone. In the following posts I will discuss each of these brands and why I have chosen them as my favorites.